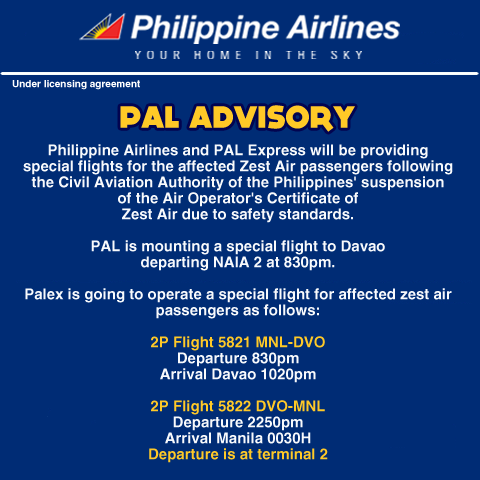 PAL flights to Zamboanga remain cancelled for September 11 and 12 (Wednesday and Thursday) after the Civil Aviation Authority of the Philippines (CAAP) extended the closure of Zamboanga airport due to ongoing insurgent activities in the city. 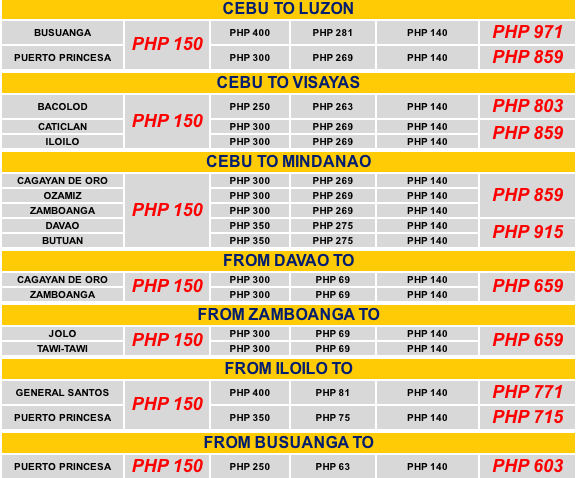 Cancelled are 20 flights from Zamboanga going to Manila, Cebu, Tawi-Tawi, Jolo and Davao. 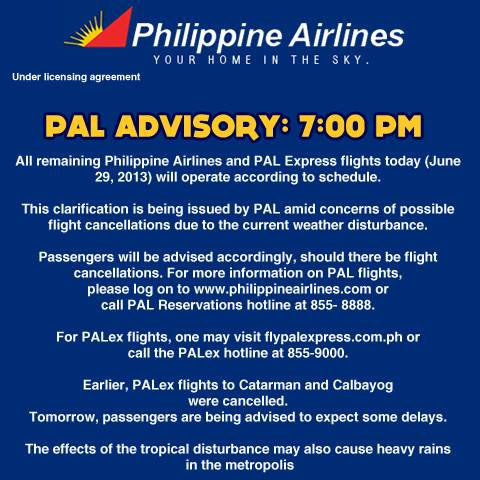 Affected passengers are advised not to proceed to the airport; instead call PAL/PAL Express Reservations hotlines (02) 855-8888 or (02) 855-9000 or proceed to any PAL or PAL Express ticket office for rebooking or refund assistance. 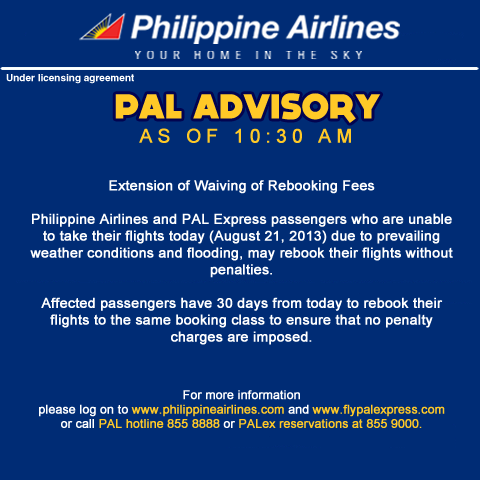 Rebooking penalties will be waived. 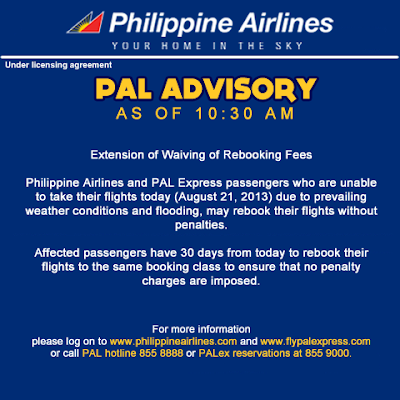 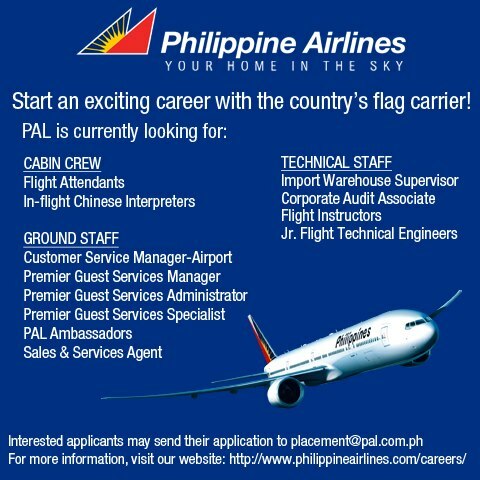 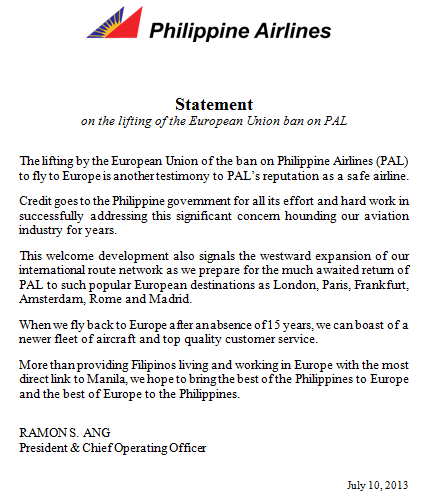 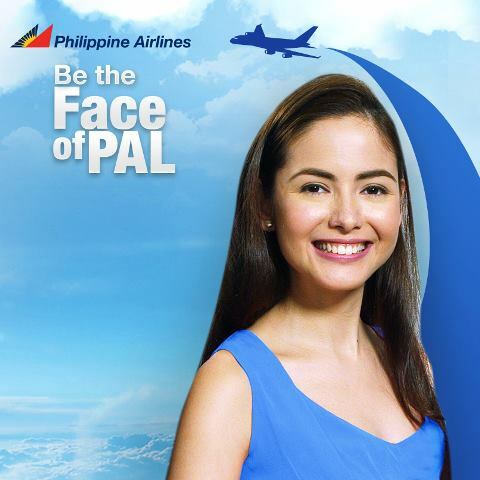 PAL has cancelled a total of 33 flights to/from Zamboanga since September 9, affecting more than 2,500 passengers. 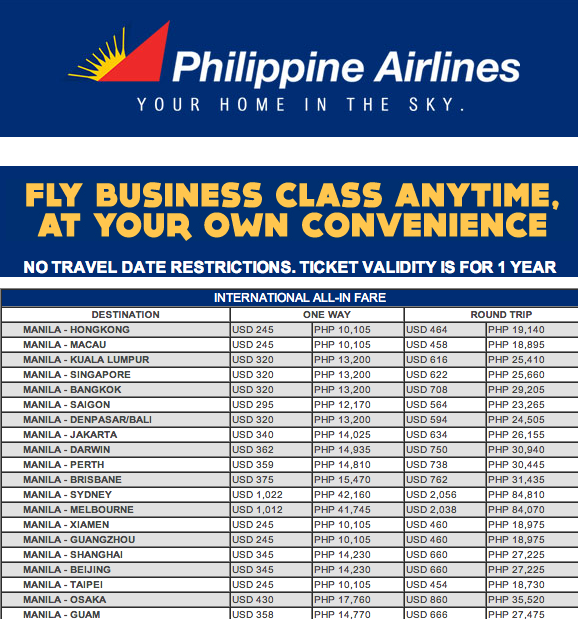 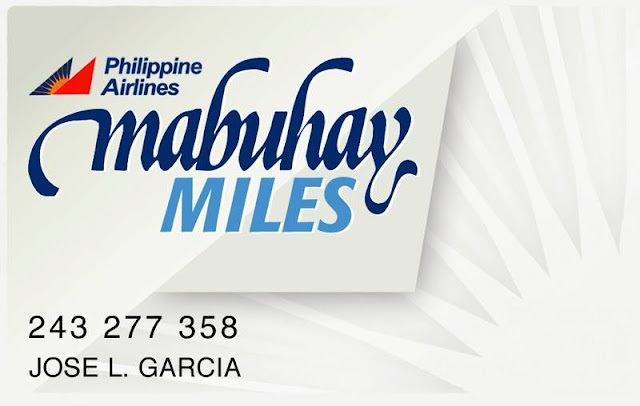 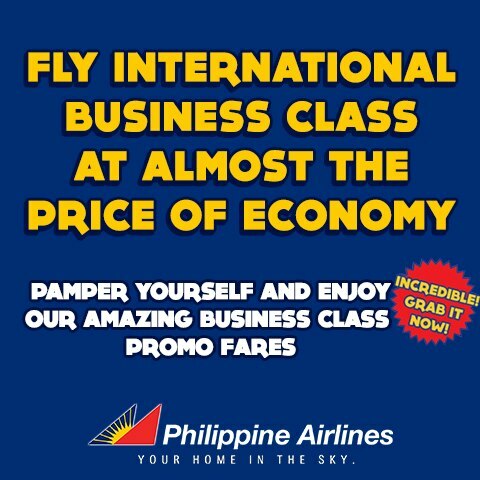 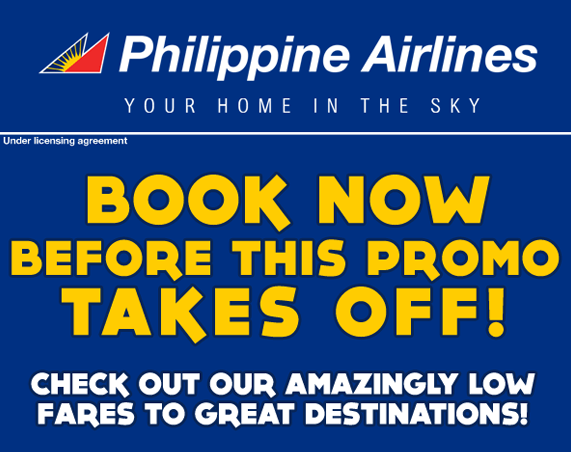 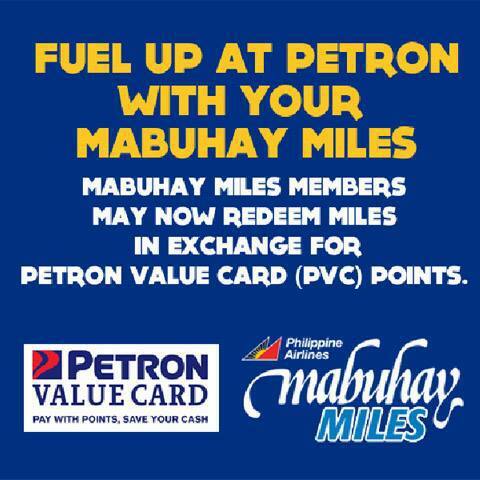 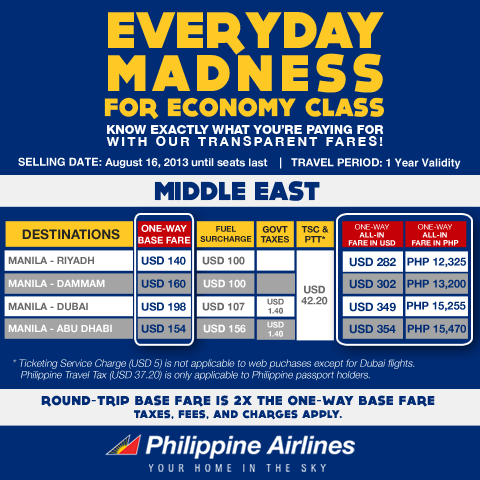 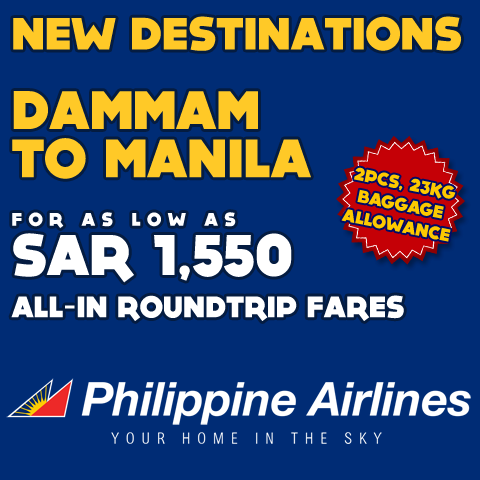 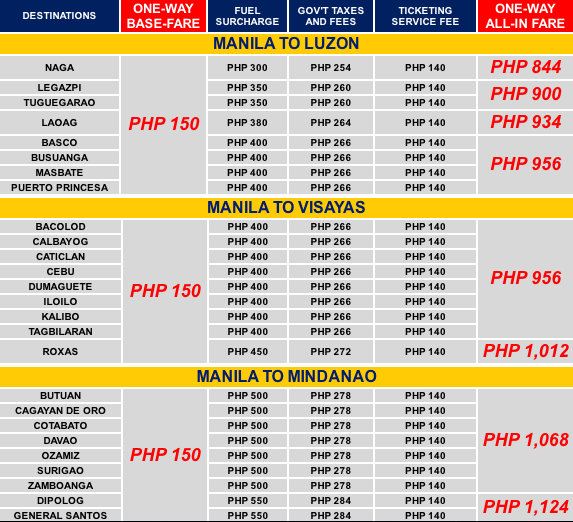 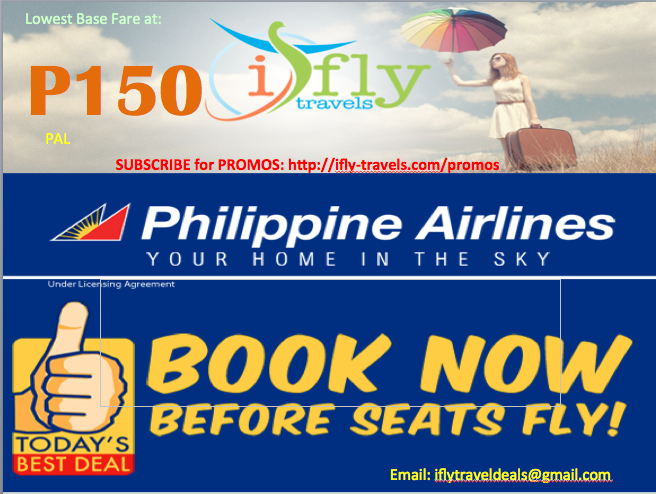 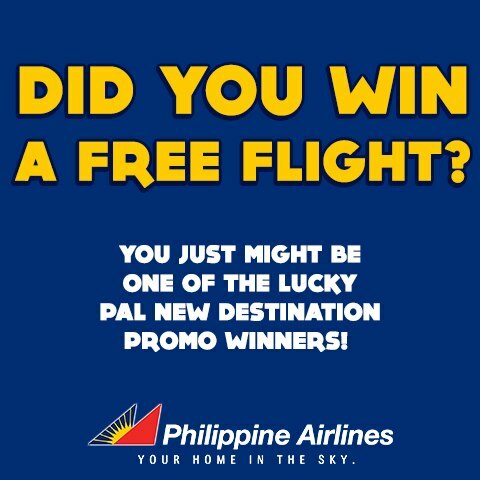 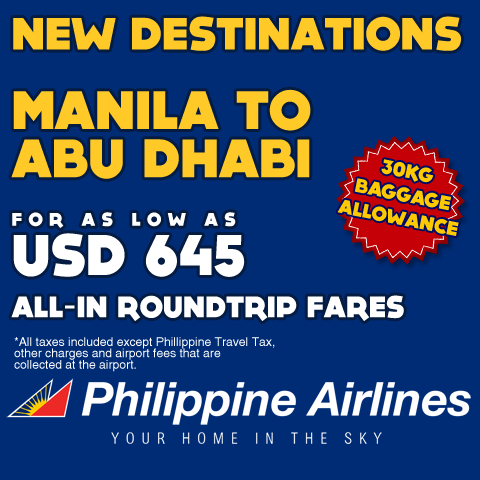 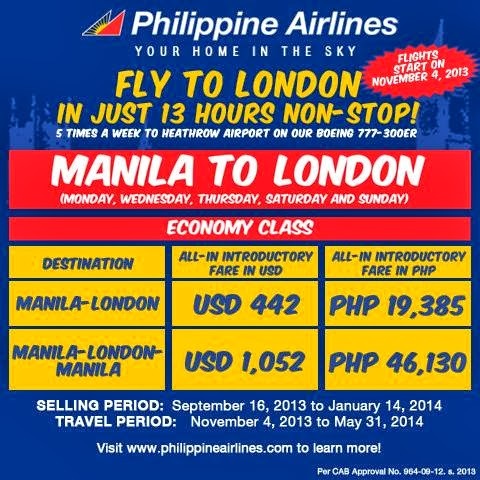 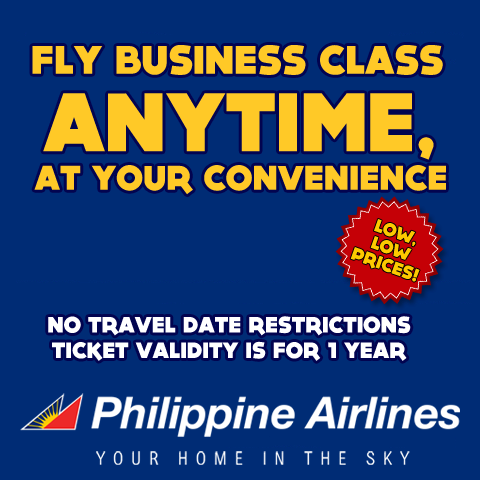 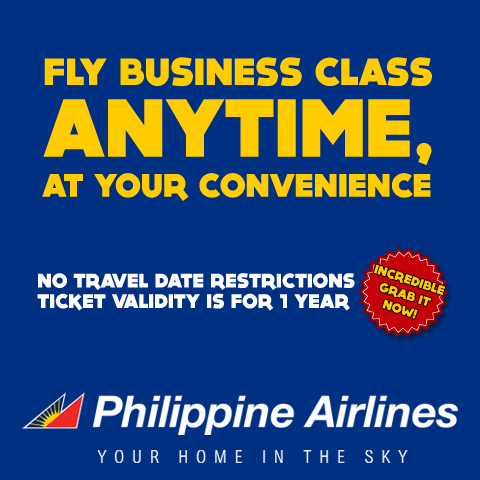 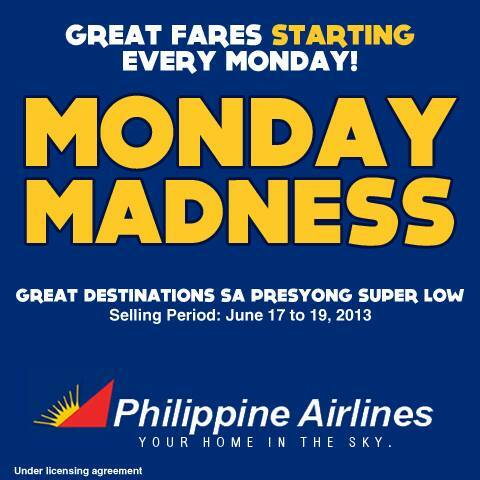 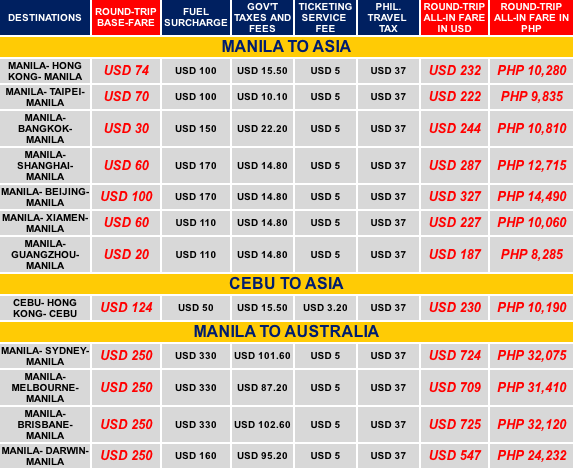 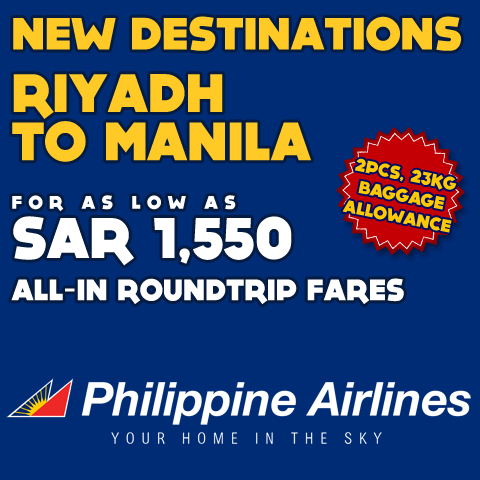 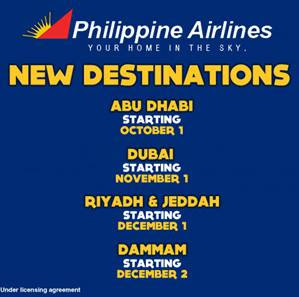 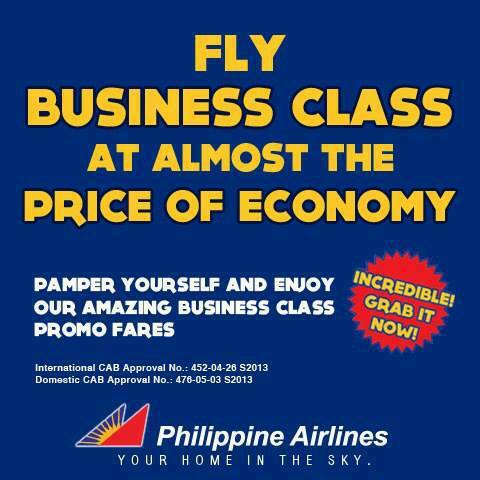 Great promo fares await you! 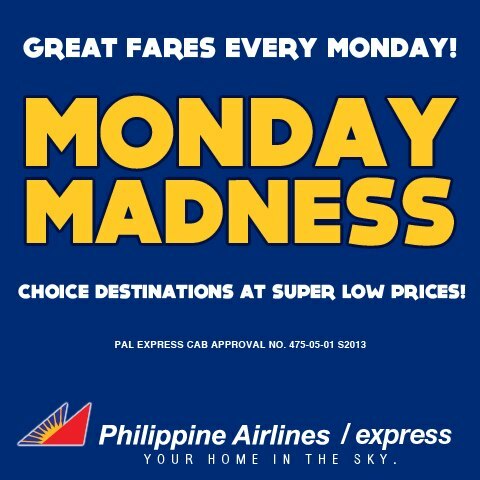 We’ve got an Everyday Madness Sale! 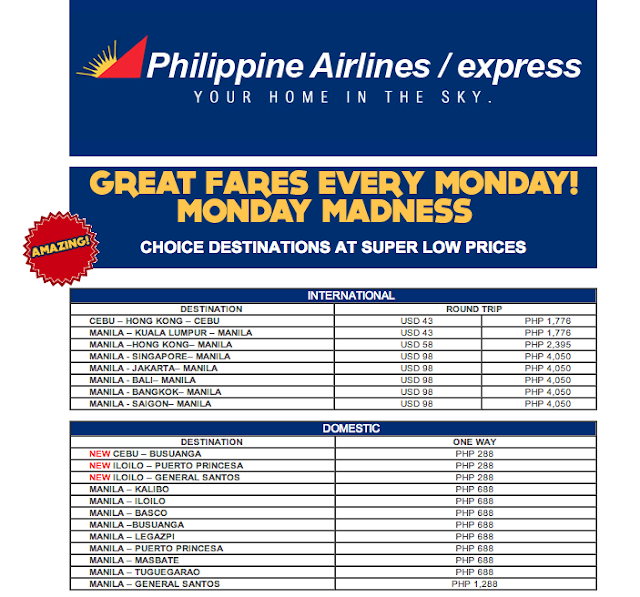 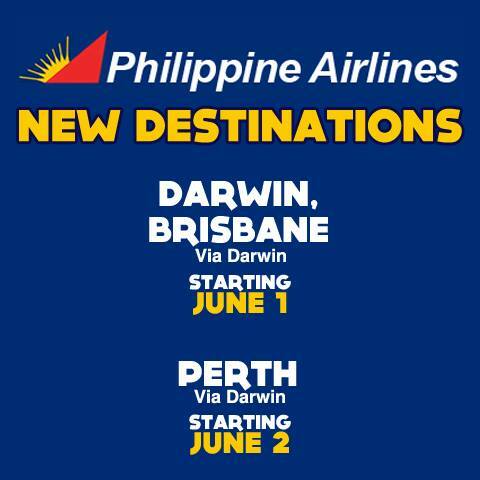 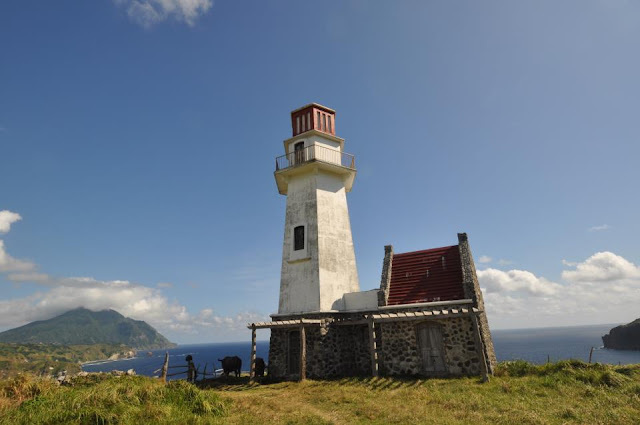 Incredible low fares to great destinations. 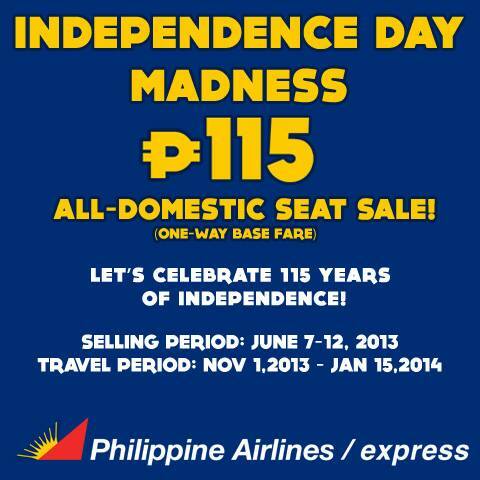 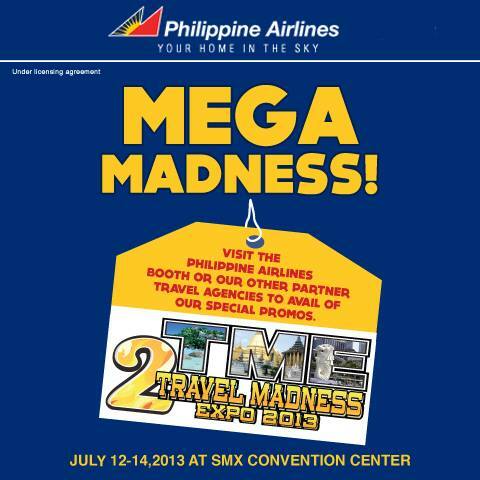 Selling date starting on August 16, 2013 until seats last. 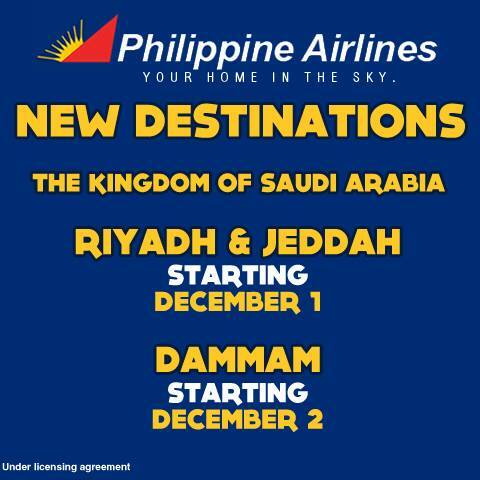 Travel period: within 1 year!